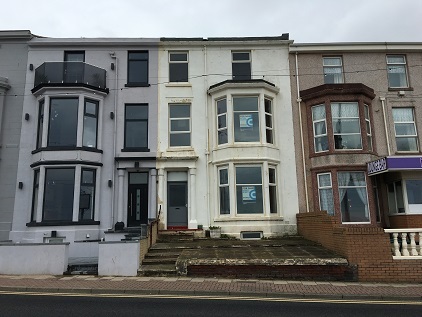 The hotel occupies a sought after location on North Promenade, enjoying far reaching sea views and has been part re-developed by the present owner. It had previously been operated as a hotel but offered potential for alternative uses. 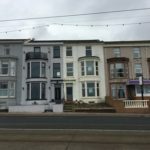 The property had the opportunity to be re-developed into larger bedrooms or hotel suites. 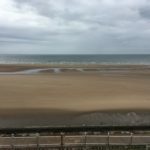 It is situated within a short distance of the town centre with its array of tourist attractions and Blackpool’s world famous Illuminations. The hotel was marketed for sale at £175,000.